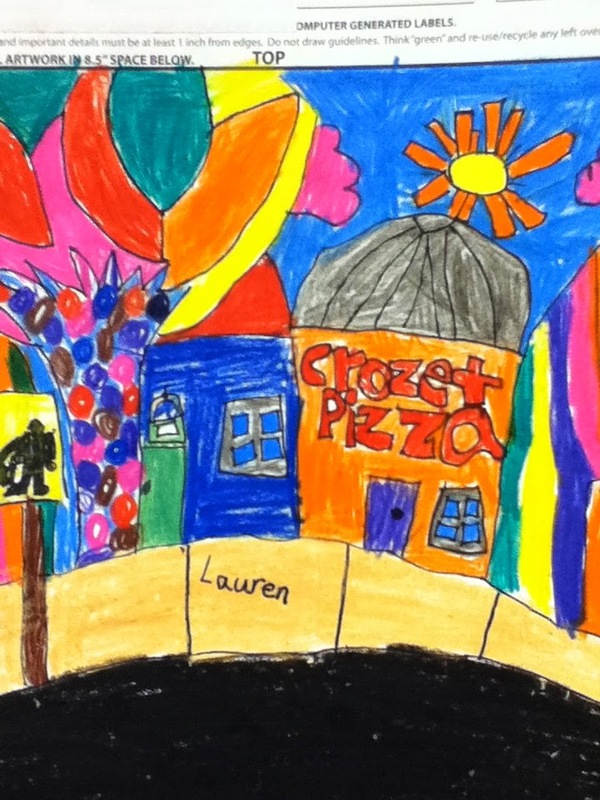 You have entered the Brownsville Elementary School Art Blog created by Shannon Horridge. I am one of the two art teachers here at Brownsville Elementary in Crozet, VA. Tetyana Wittkowski and I teach art to children in Preschool through 5th grades. 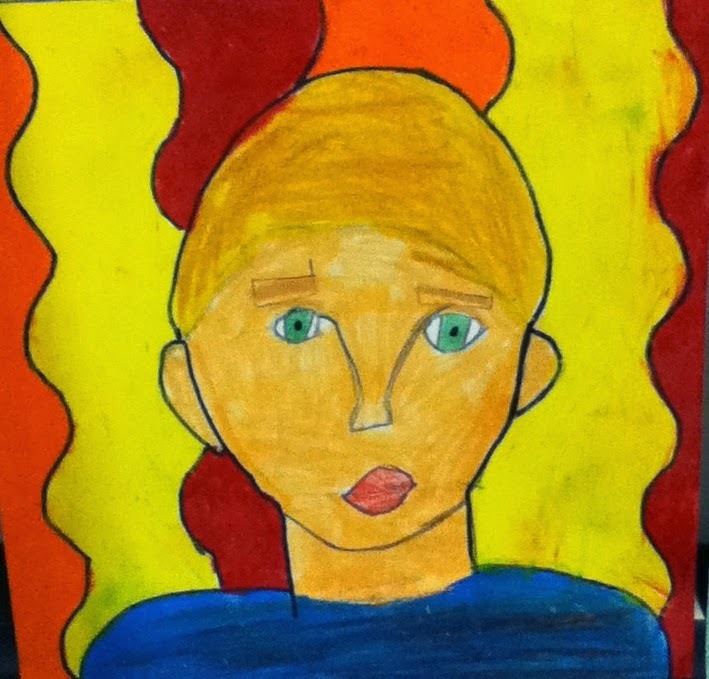 Welcome to the Brownsville Elementary School art blog. 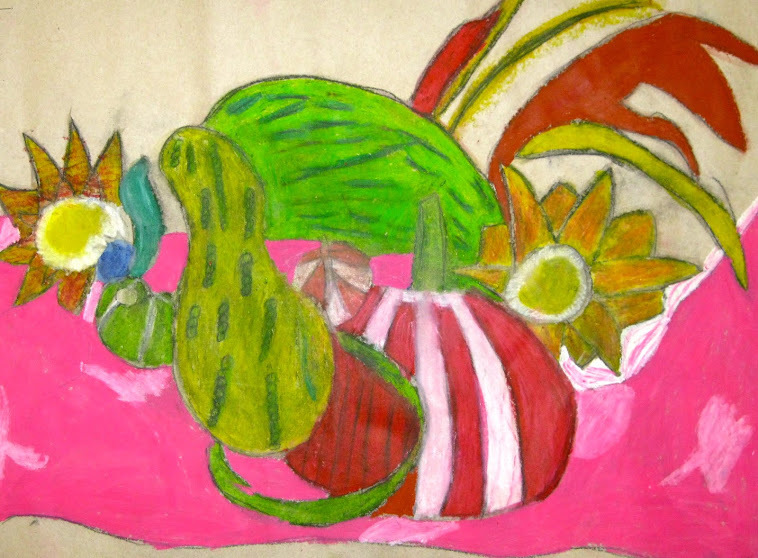 We hope you enjoy exploring the art gallery created by the students in grades Preschool - 5th. 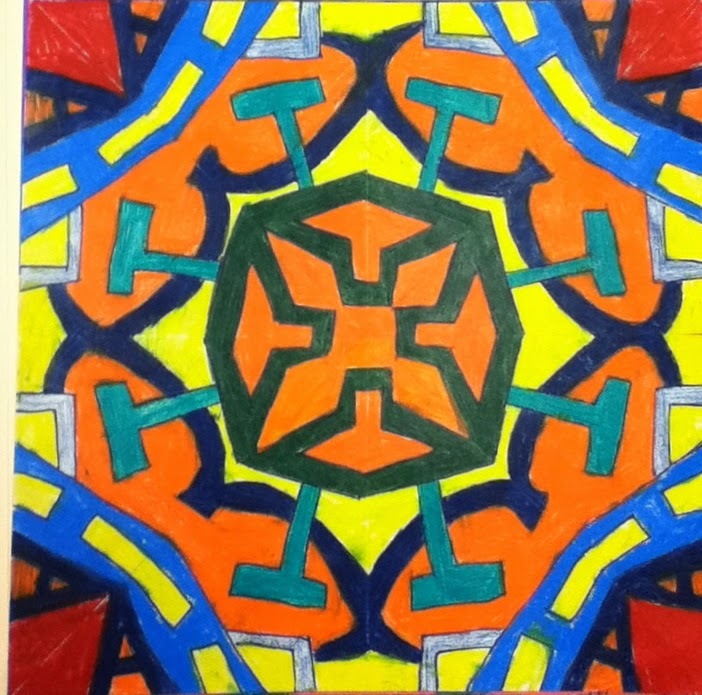 The art projects we do with our students allows everyone to experience art through different mediums. All of our students get to be artists for 45mins. a week in the art room or in the art studio. Spring has Sprung and the Kachina Dolls are DONE! The work is up and ready for you to go see what amazing creativity we have in our schools! Go Check It OUT! 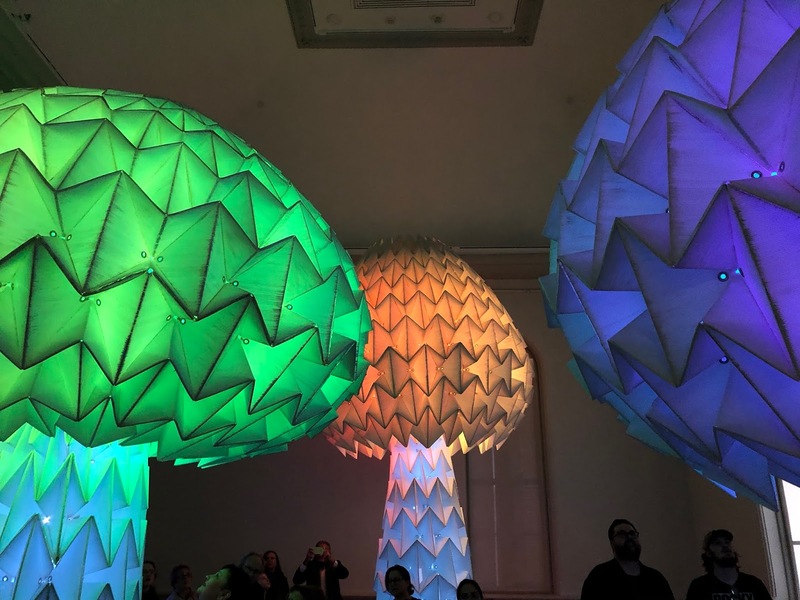 As we get through these wet cold winter days and the signs of Spring are on the horizon I want to let you know the Starting March 10th the Albemarle County Fine Arts Festival will be held at Fashion Square Mall. 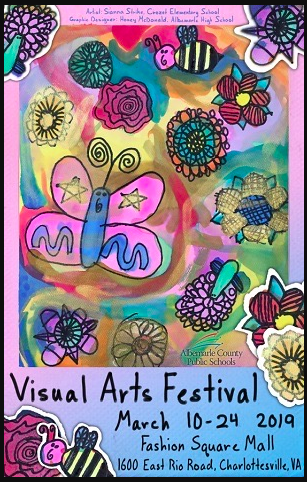 Art work from all of the Albemarle County Schools will be on display for you to see. Please stop by the mall and check out the amazing work. If your student has a piece in the show you will get a letter sent home on March 11th. I have always had a love for art. After graduating from the University of Georgia with a bachelors in Art Education I moved to Charlottesville, VA. I began teaching at Brownsville in 1999 and taught until 2006. Then decided to stay home with my 3 young children for 4 years. During that time I volunteered as an art teacher at their school and volunteered with the Boys and Girls Club of Central VA. In 2011 I went back to Brownsville as a teaching assistant in the art room and in 2012 became a part-time art teacher again. I LOVE my job. "Clay, Clay and more Clay"
Growing up with a mother who was an artist and architect, creating art was just something that I would do. I grew up in Maryland and went to Vermont College for graduate school. My masters degree is in Art Therapy and I hold an art teaching certificate in grades K-12. Living in Peru, Bolivia and Ecuador for 9 1/2 years I was able to gain a broader understanding different types of art and culture. In 1996 I started my career in Canada and later with my family moved to Fairfax, VA where I continued with Art therapy and began teaching art. With my children all grown and on their own I decided to get back to nature and move to Charlottesville. In the summer of 2016 I was hired as the full-time art teacher at Brownsville. I enjoy ceramics, sculpture, mixed media and have a passion from land art. I look forward to getting to know the community and beautiful countryside. We enjoy teaching art to students in grades preK-5. Between the both of us we have taught art for 37 years. Our main goal is for children to enjoy art and for them to have fun learning new things. Blog created by sckhorridge. Artwork created by the students of BES. Picture Window theme. Theme images by jusant. Powered by Blogger.